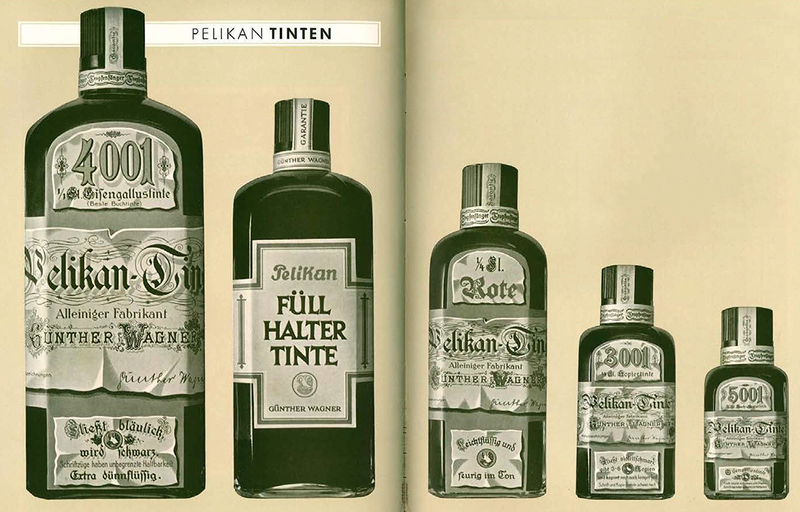 The firm now known as Pelikan and it’s founder, the chemist Carl Hornemann, were chiefly involved in the manufacture and sale of various oil paints, watercolors, and colored inks with official operations beginning in the Spring of 1838. Long before Günther Wagner ever conceived of producing a fountain pen, the business had a prolific catalog of ink tailored to suit just about any purpose you could imagine. The broadest categories of usage included inks for copying, inks for writing, and colored inks. Günther Wagner purchased the business in 1871 and by 1886 the company was producing 49 different varieties of ink with a spectrum of properties ranging from indelible, to washable, and even to scented inks marketed towards women to name just a few. These inks were advertised under the Pelikan name which Günther Wagner had registered as a trademark in 1879. A comprehensive review of all the once available formulations would be quite the endeavor and is beyond the scope of this article. There are a few related product lines, however, that are worth taking a closer look at. Starting in the late 1890s in an effort to provide more clarity in their marketing, some of the most important “Pelikan Inks” would come to be trademarked with specific numbers, a convention which was meant to allow for easy recall. This was necessary since the company’s price lists from that decade took up 17 pages detailing the available ink varieties alone. These numbered lines included Pelikan Ink 2001, 3001, 4001, 5001, and, later on, 6001. The aforementioned formulations came about during the early days of fountain pens, before widespread adoption, and were produced concurrently with many other product lines. 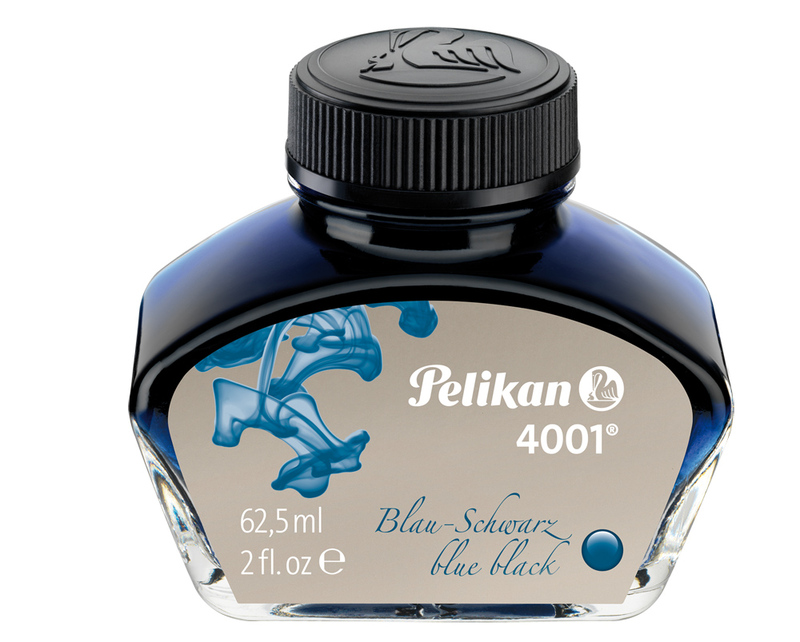 Only the 4001 name, historically one of Pelikan’s most popular products, continues on today albeit with a different chemical composition from the original. What properties did these inks of old display and how were they used? Read on to find out.